The Court of First Instance on June 29 sentenced suspended Police Officer A.R.W.M. (45) to 12 months in jail for not surrendering his service weapon – a Walther PPK and ammunition, after he was suspended from duty. On March 30 A.R.W.M was already sentenced to 12 months imprisonment fully suspended and a probation period of two (2) years. However, he lodged an objection against the default judgment and was sentenced on June 29 to a fully unconditional jail sentence. A.R.W.M. was transferred as a Police Officer from Curaçao to St. Maarten in 2004. He brought his service weapon with him to his new post. 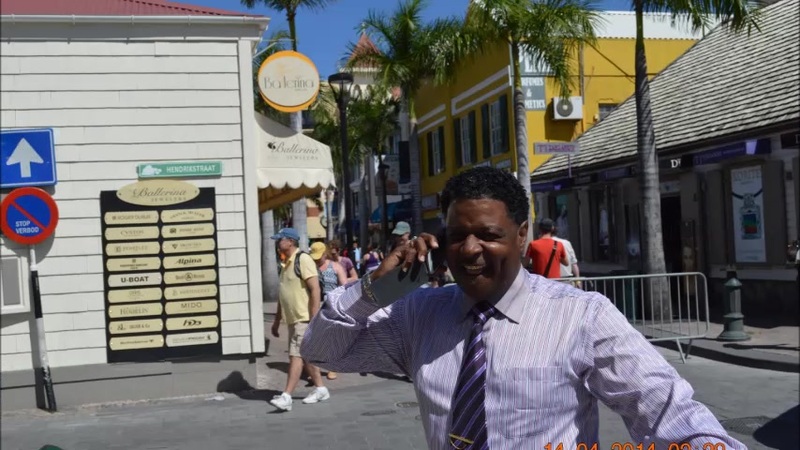 Once in St. Maarten, he received another service weapon. On July 13, 2011 A.R.W.M. was suspended from duty and had to surrender his service weapon and all other police equipment. He surrendered everything, except the Walther PPK.